Book scanning has long been a tedious, time-consuming task. 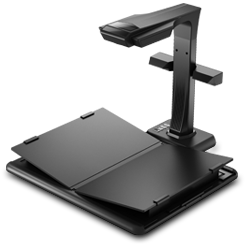 Over the past 30 years, the scanning industry has not made great progress and book scanner has long been extremely expensive, cumbersome and slow process of outdated system. CZUR team believed that the traditional method was due for an overhaul, so CZUR researched, experimented, and innovated a revolutionary method that you can digitalize more of your valuable books and documents. CZUR therefore explored the possibilities of integrating software, hardware, cloud services, and advanced algorithms to provide better experiences while predicting future trends in office development and effectively resolved a challenge that has frustrated office workers for over 30 years: scanning entire books. In an industry-first, CZUR developed Flattening Curve technology and coupled it with smart image processing software. 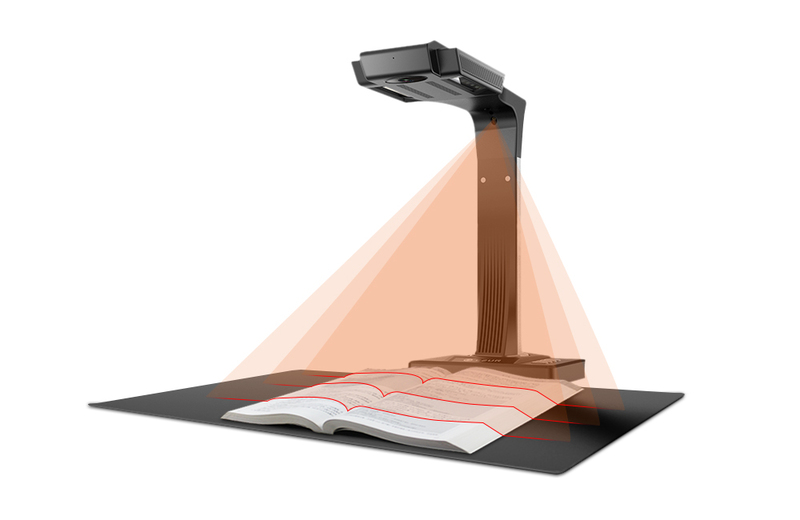 Housing these features in powerful hardware, the CZUR Smart Book Scanner makes book scanning as easy as turning pages. Just place the book beneath the scanner's camera and press the scan button, your book will remain intact from beginning to the end. 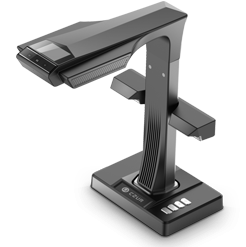 CZUR is an overhead scanner which offers a perfect non-destructive scanning solution and capable of scanning single page or dual pages within 1.5 seconds. CZUR has also implemented OCR in CZUR Scanner program, being able to recognize 187 languages with high accuracy and transform the scanned file into editable Word/PDF/TIFF files with ease. 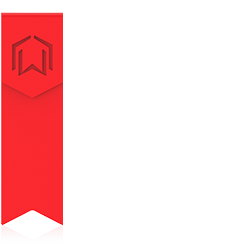 CZUR is a high-tech company founded in July 2013 that focuses on Smart Hardware Solutions for Enterprises and Individuals. 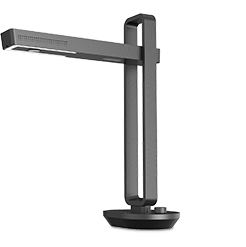 Our aim is to create smart office appliances that include the latest technologies and human touch to fundamentally improve work efficiency in office environments. For more information, please visit http://www.czur.com (a newly upgraded website).